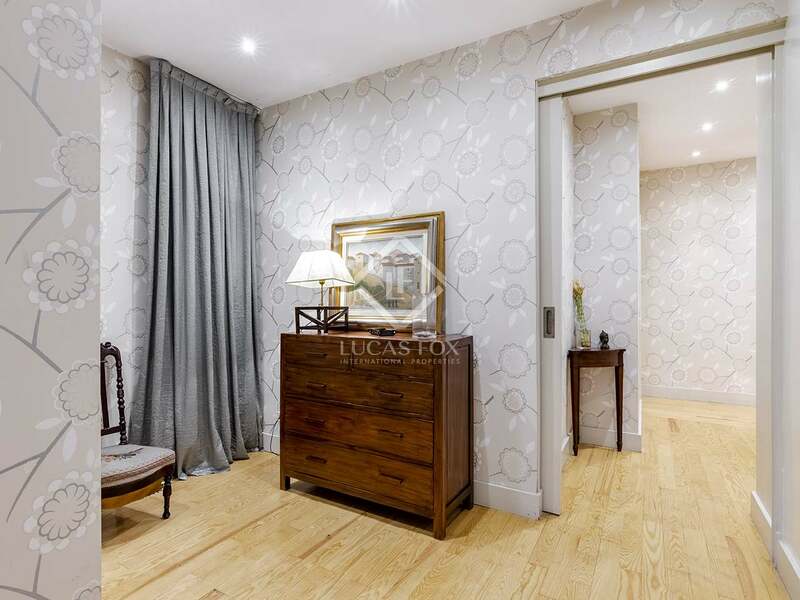 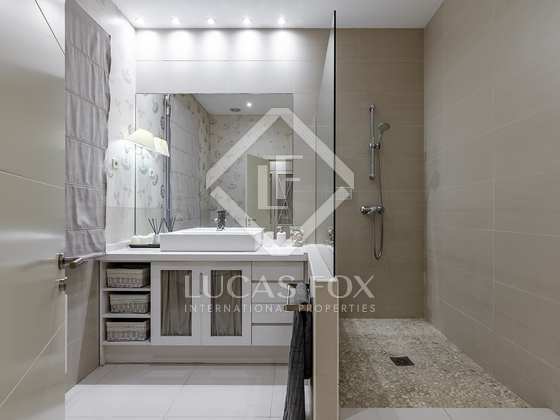 Magnificent renovated apartment in Príncipe de Vergara, ready to move into. 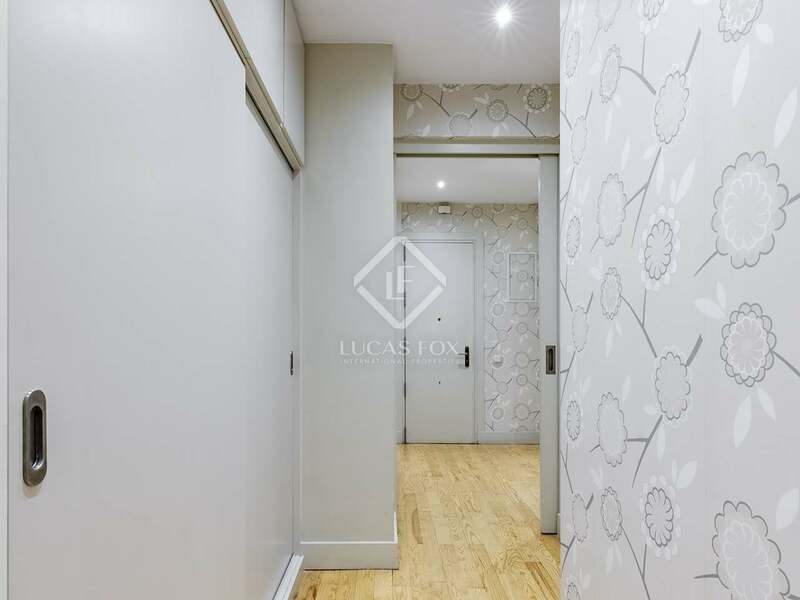 Located on the third floor, the apartment is very bright. 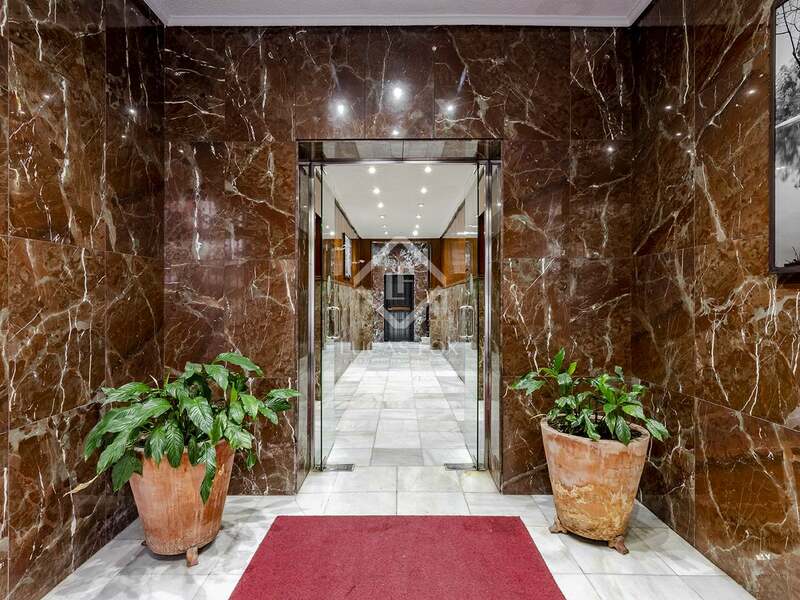 There is a concierge service and a lift in the fully renovated building. Although the apartment currently has 2 bedrooms, there is the possibility of creating a third. 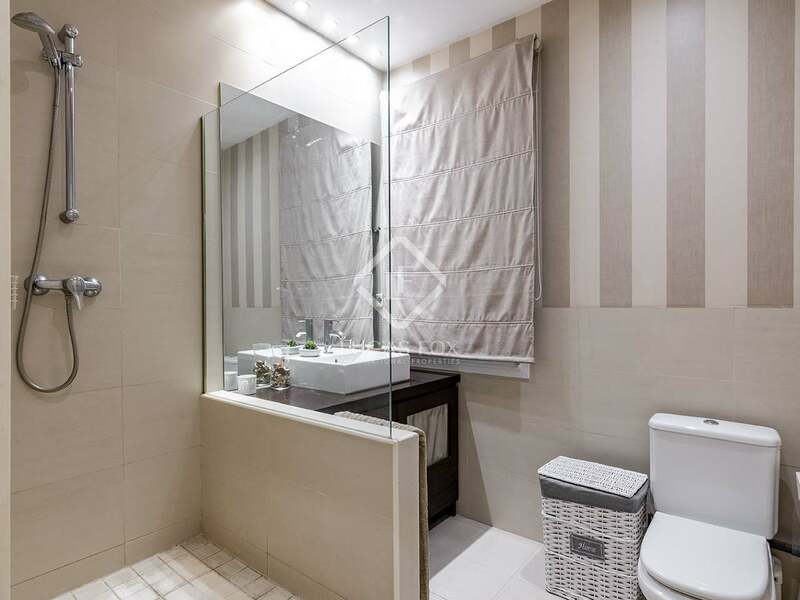 It also has 2 full bathrooms, one of which is the master bedroom's private bathroom. 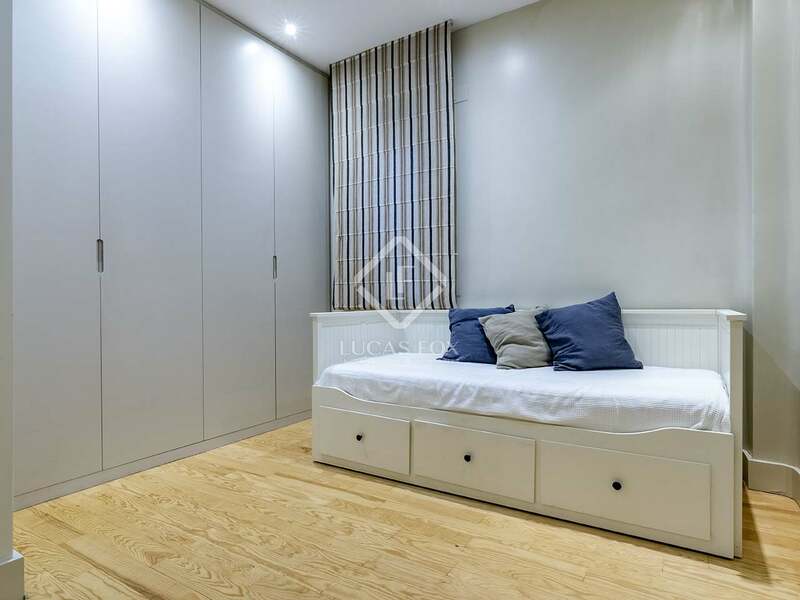 Both bedrooms have large fitted wardrobes for maximum storage. 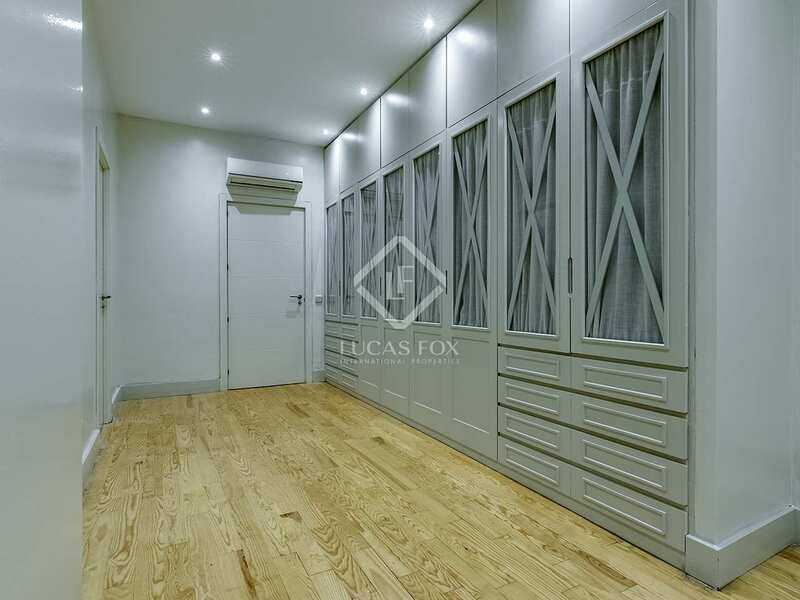 In addition, there are 2 more built-in cupboards: one at the entrance and another in the corridor. The kitchen is fully equipped, with the possibility of opening it up and incorporating it into the dining room, if desired. 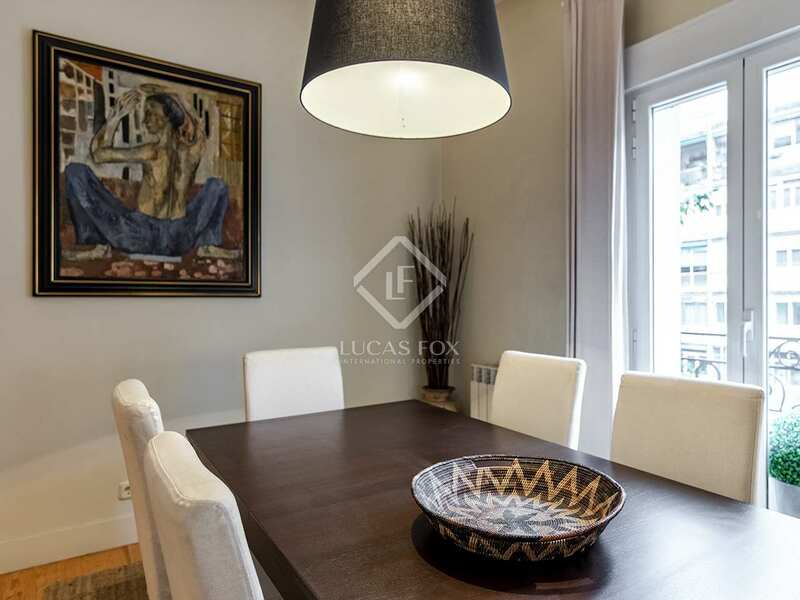 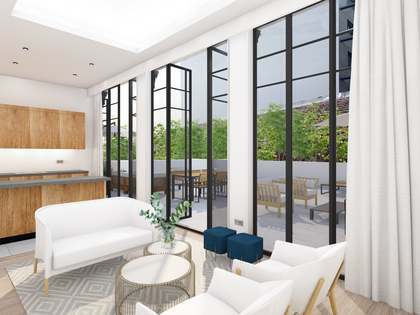 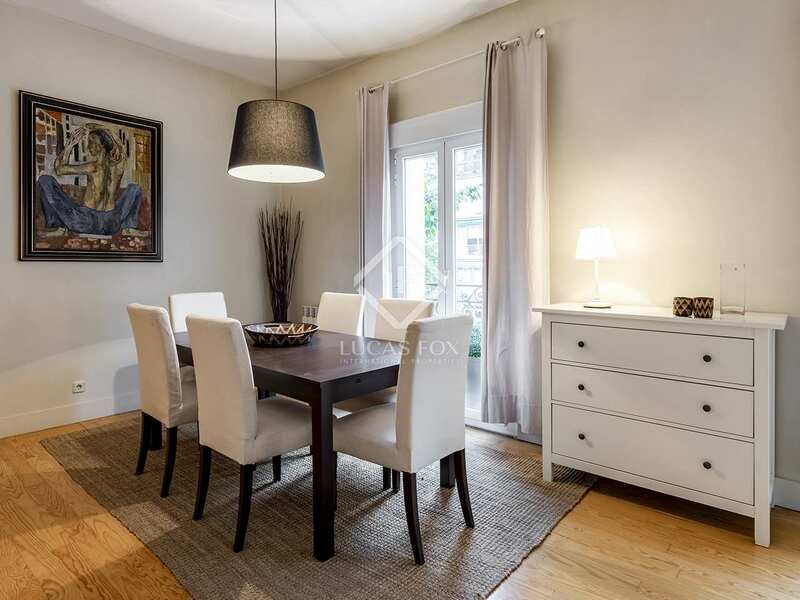 The dining room and the spacious living room benefit from the abundant natural light from the 3 exterior balconies overlooking Calle del Príncipe de Vergara. 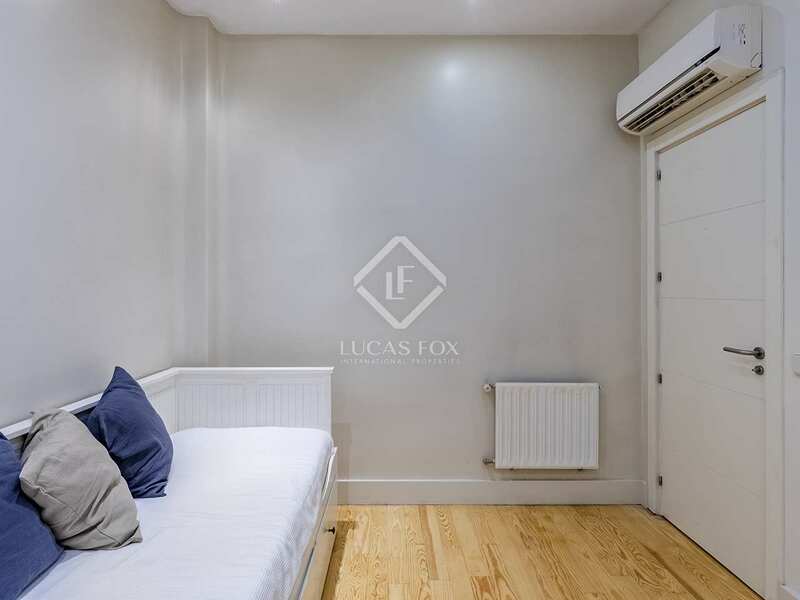 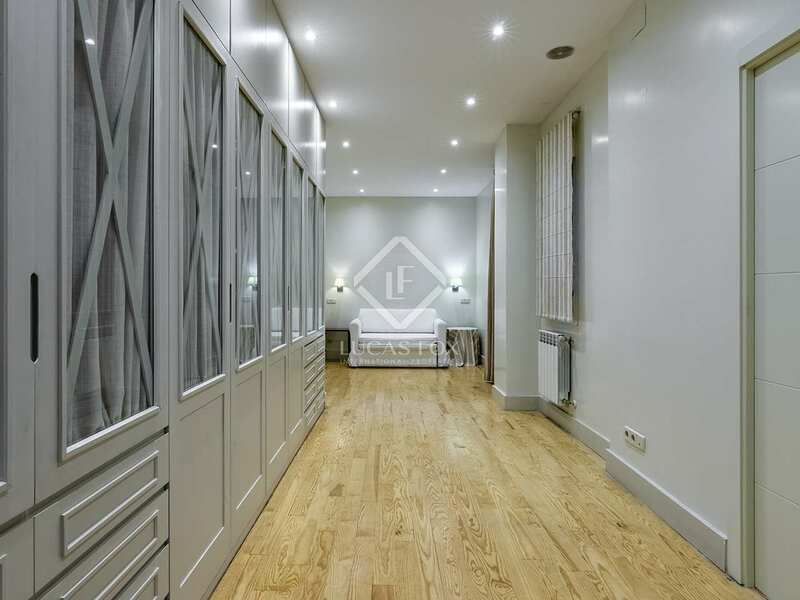 The apartment has wooden floors, which are in perfect condition, air conditioning to ensure year round comfort and a music system. 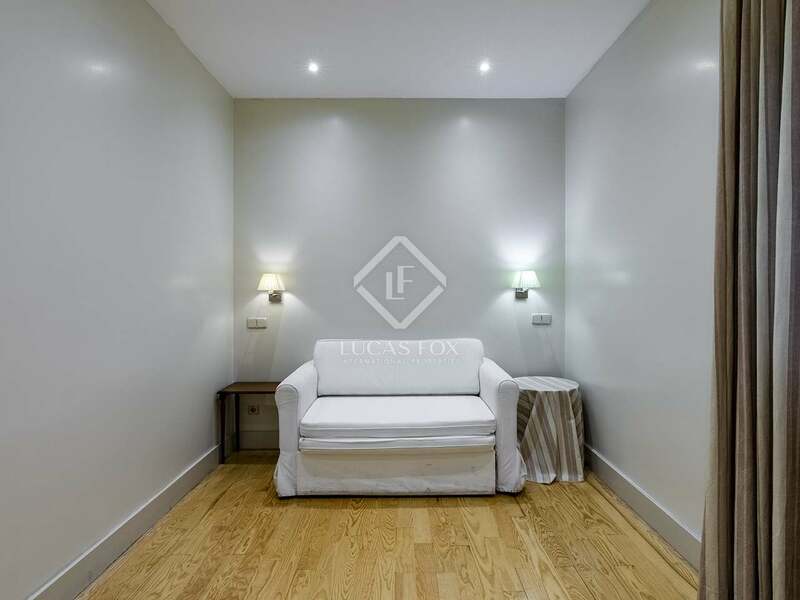 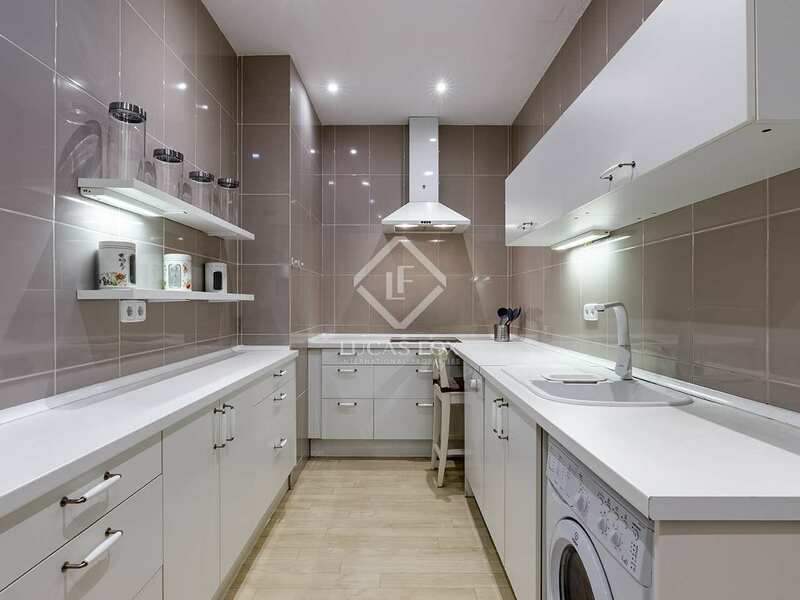 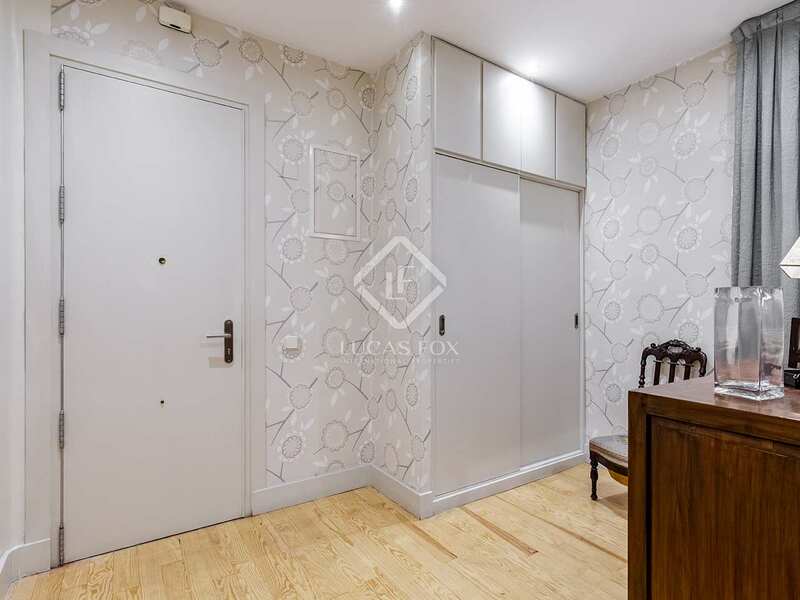 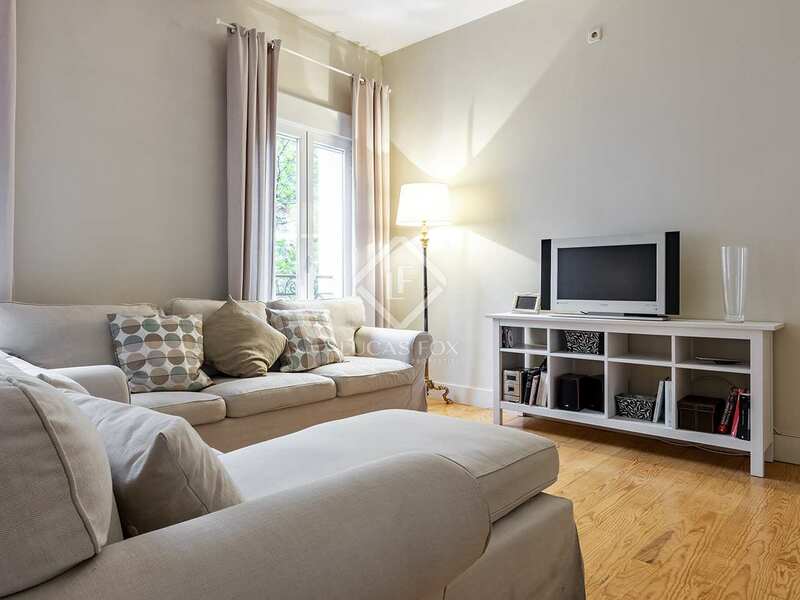 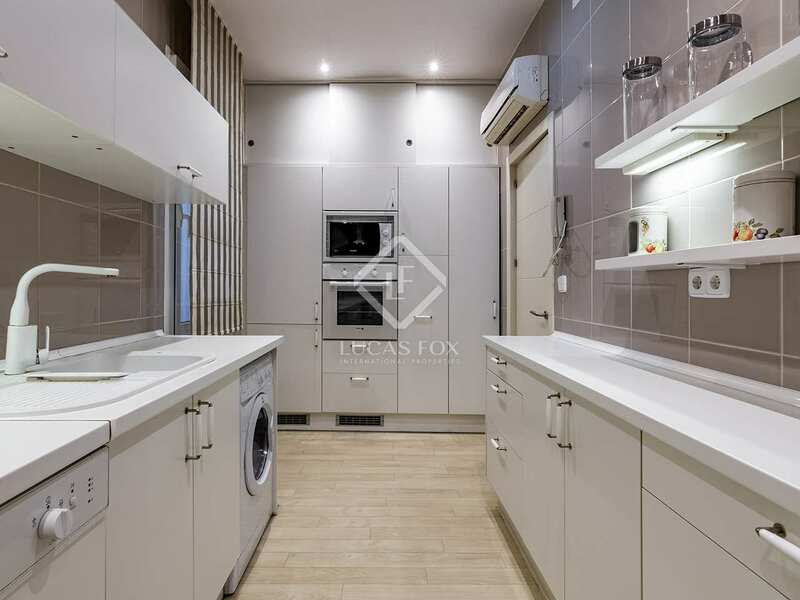 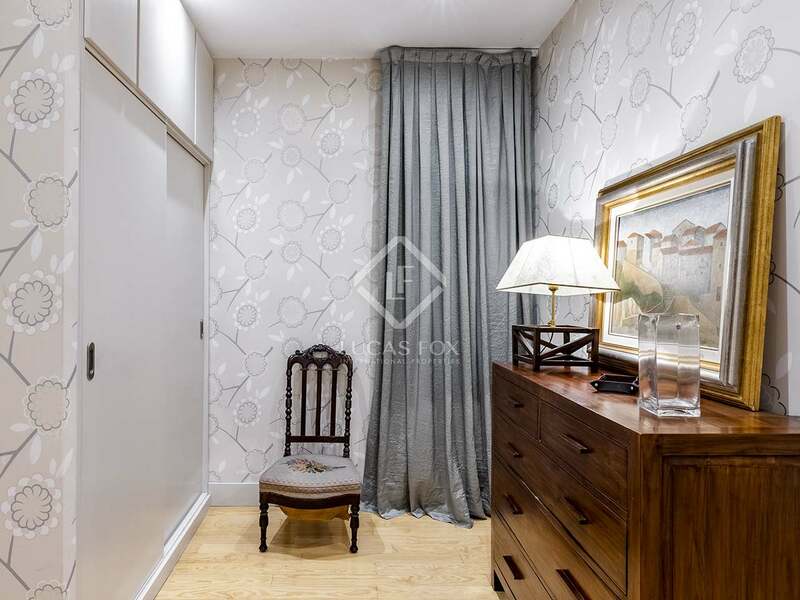 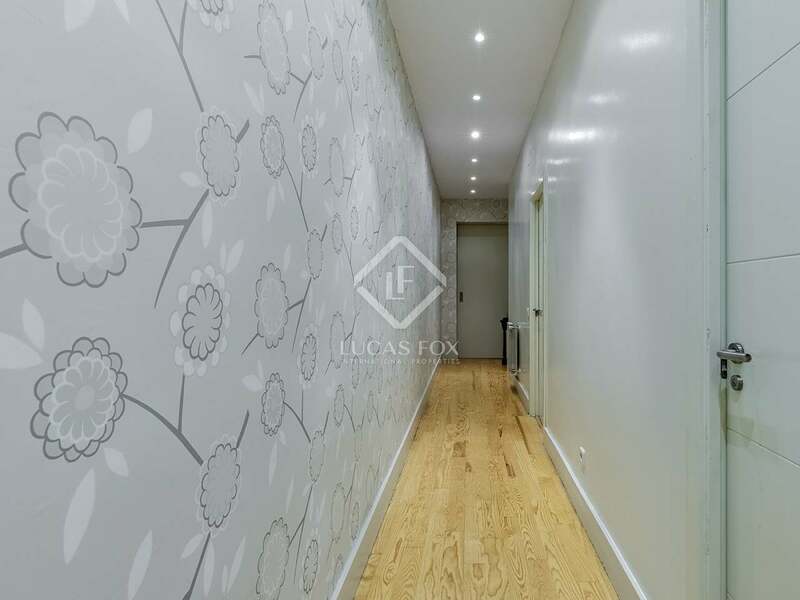 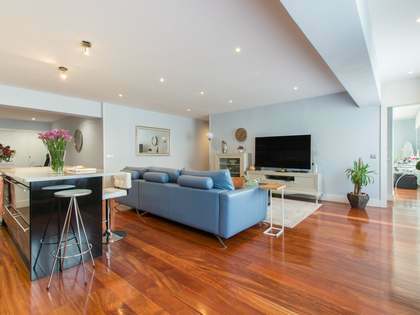 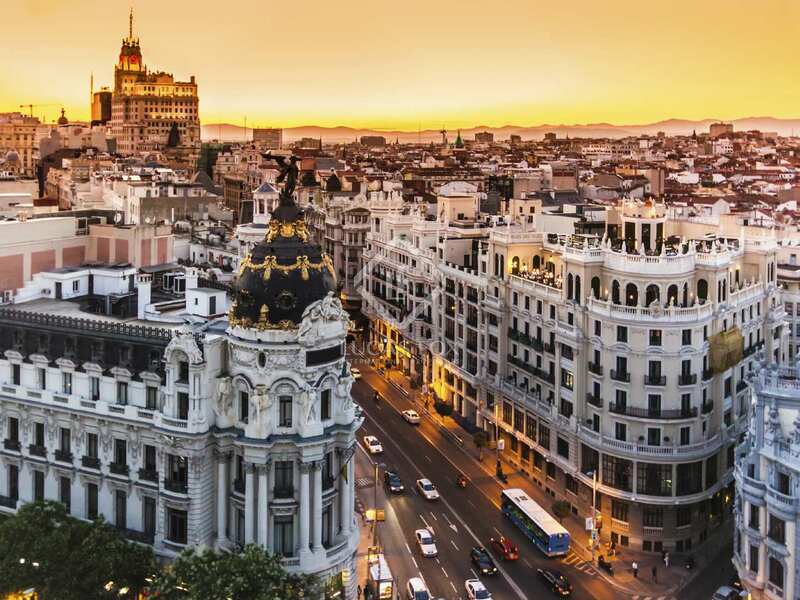 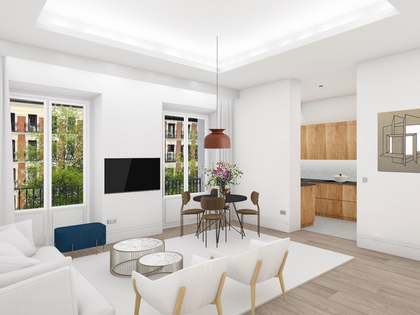 Contact us to visit this fantastic apartment for sale in Madrid. 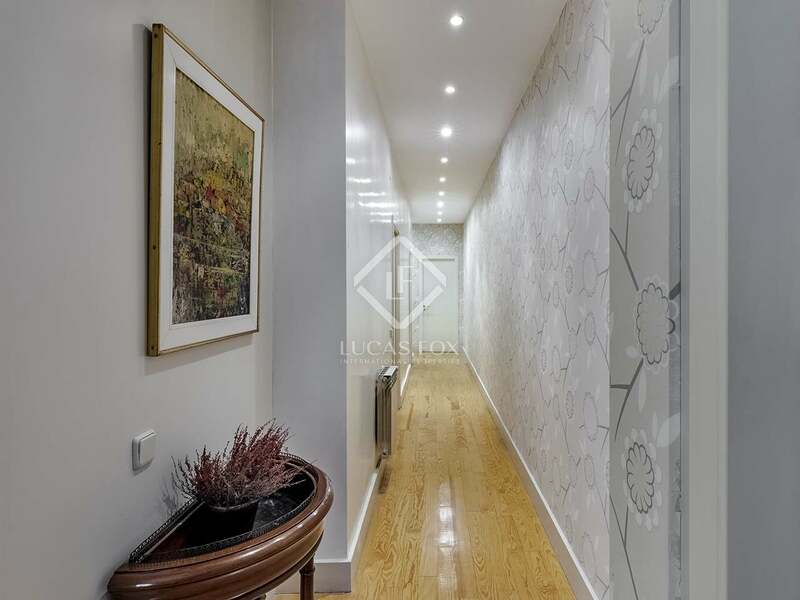 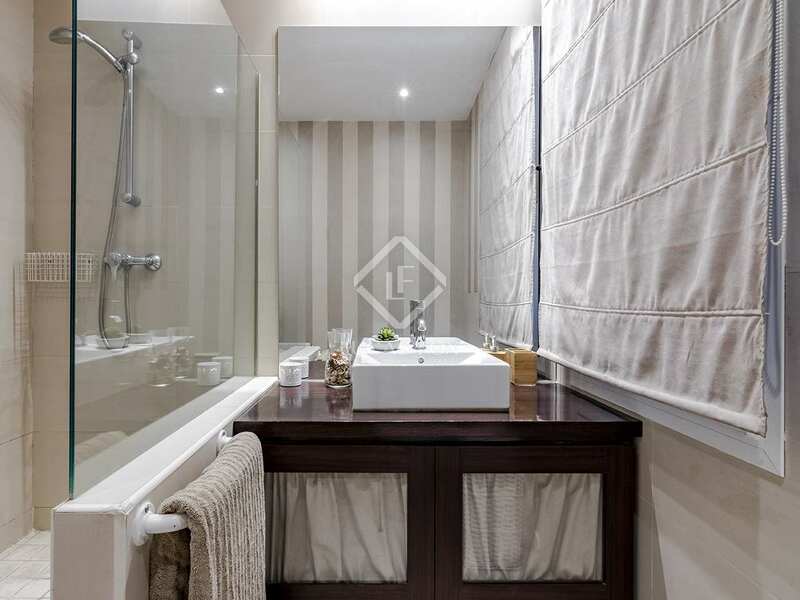 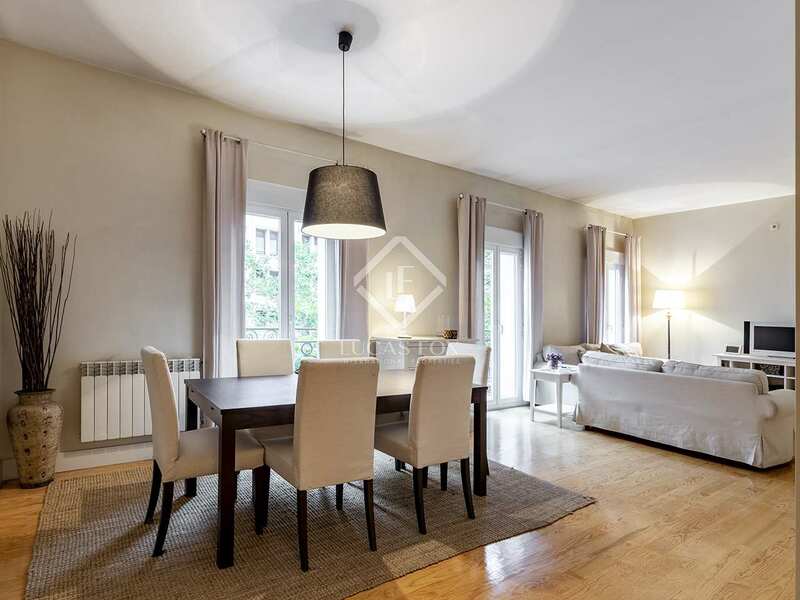 The house is located on one of the most sought-after streets in the district of Salamanca. 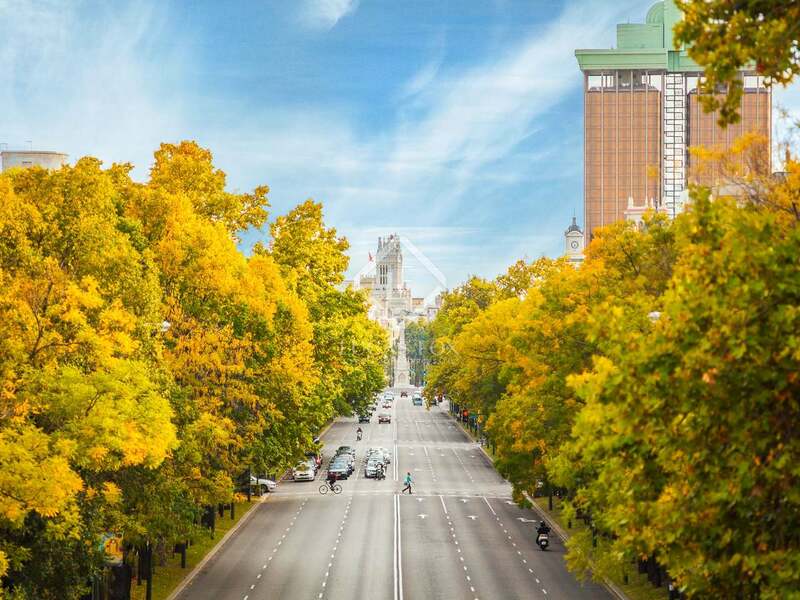 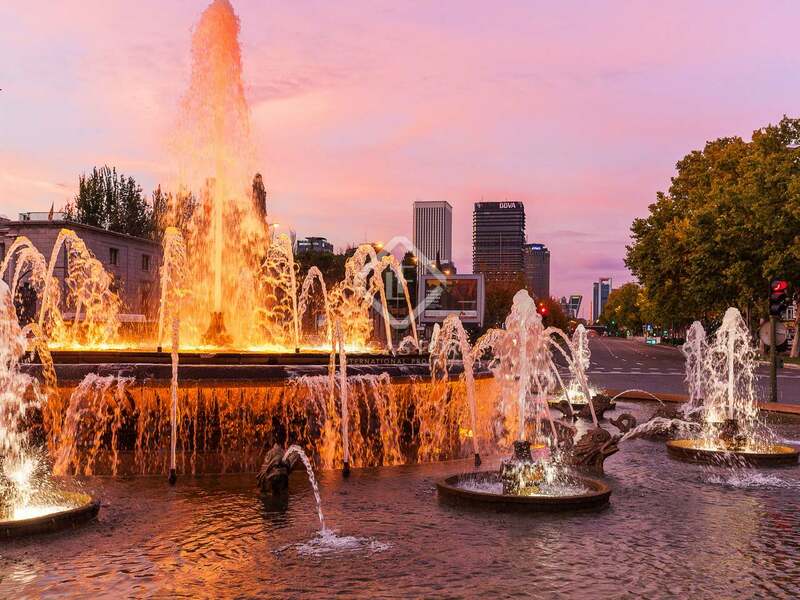 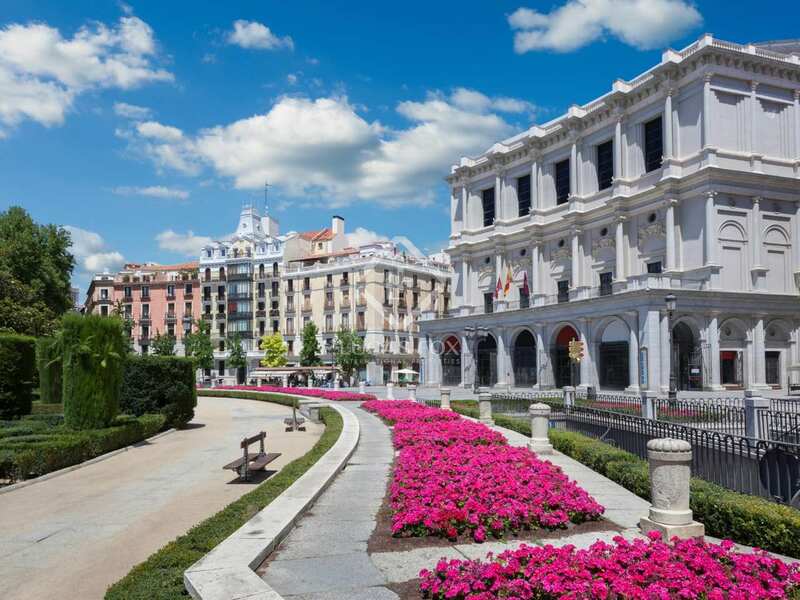 The neighborhood offers all kinds of services: restaurants, bars and terraces, exclusive shops, museums, monuments, parks, entertainment venues, etc. 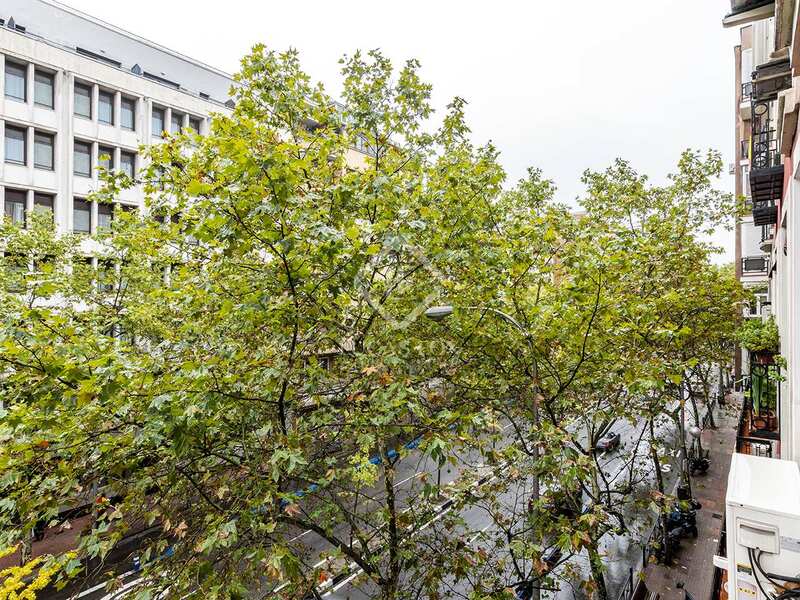 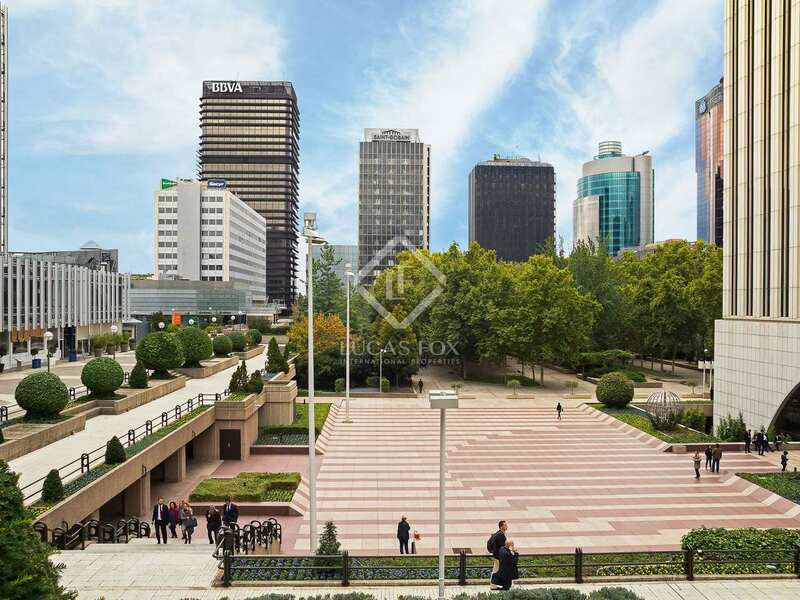 In addition, it has excellent public transport connections, so you can easily move around the rest of the city.